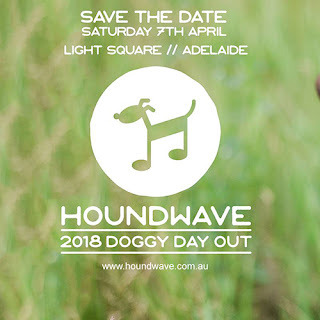 Houndwave 2018: it's party time again for the pooches of Adelaide! 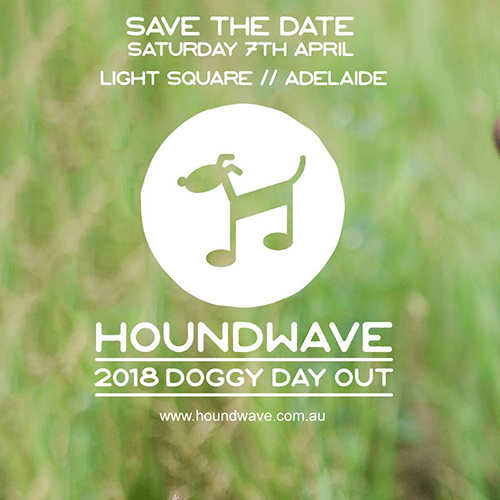 Adelaide’s Light Square will be letting the dogs out for fun, food and music for dogs and their humans to celebrate all things canine on Saturday 7th April 2018. 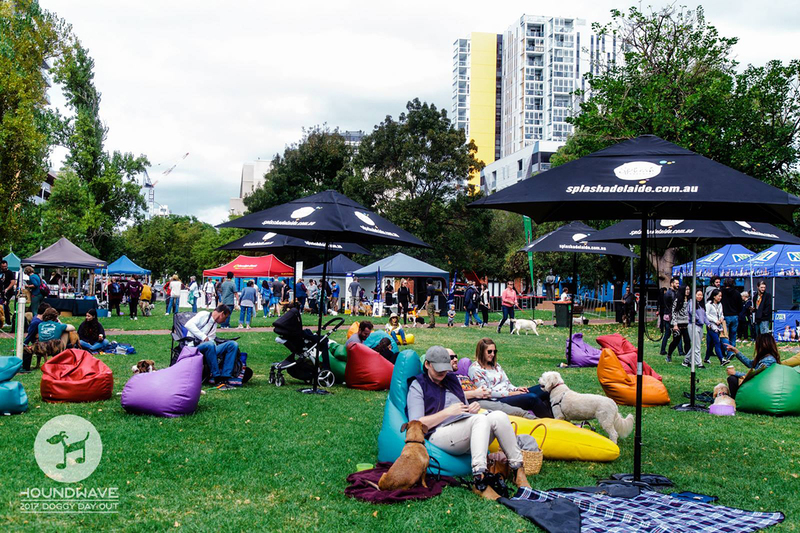 Dogs and families can enjoy a day out in beautiful Wauwi – Light Square (Adelaide), with a terrific lineup so bring your picnic blanket, relax and enjoy the day! Houndwave 2018's Vet Partners Adelaide Vets will be on site all day running a stall with an opportunity for you to “Ask a Vet” and you can also win a year of veterinary care worth up to $695! The family-friendly day will be made musical with a great line up of local acts. 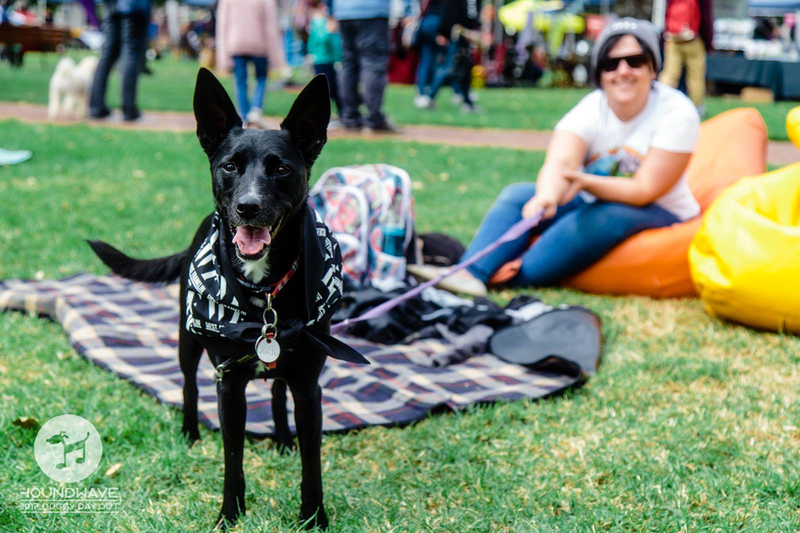 People food, dog treat and pet accessory stalls will again line the square with a licensed area (not a BYO event) for the over-age owners. 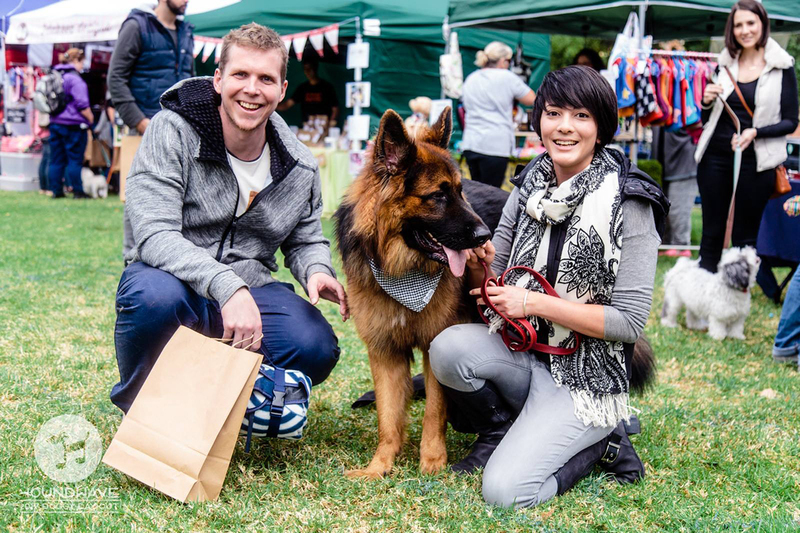 With best dressed competitions, education, dog agility and doga demonstrations plus activities for the little ones (both furry and not), everyone is encouraged to bring along a picnic blanket and join the fun at the 2018 Houndwave Doggy Day Out. The only entry criteria is that you #mustlovedogs and come along with a generous spirit to donate to charity partners.